This is your day – your dreams, your look, your ‘I do’! Eureka will shower your day with glitter and gold. From confetti cannons to champagne towers, we are there every step of the way. 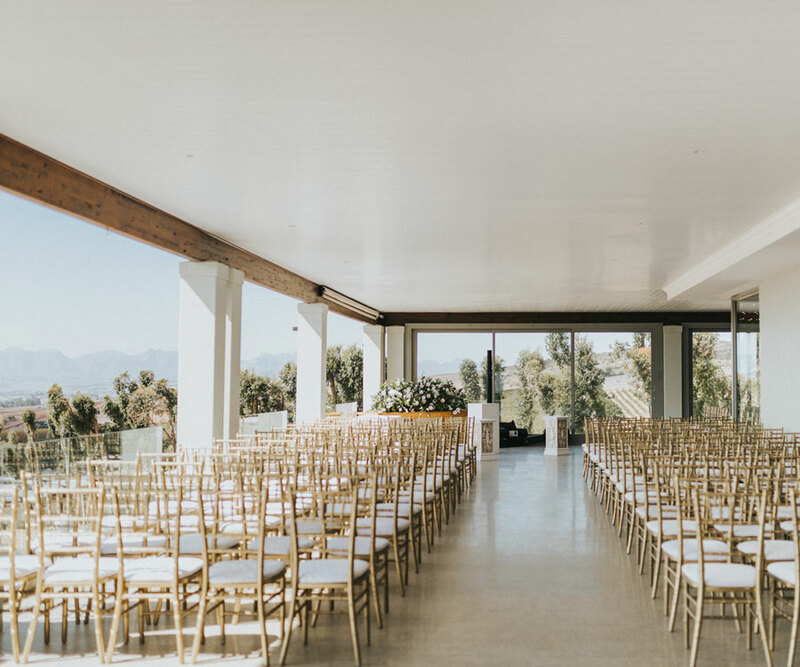 Say your vows with our breathtaking views in the background. 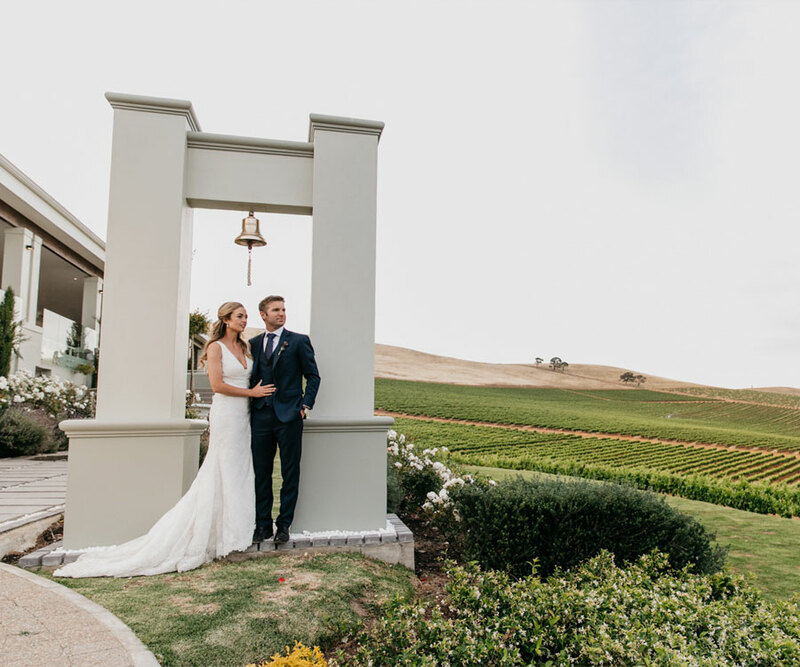 Get married alongside our spectacular vineyards. 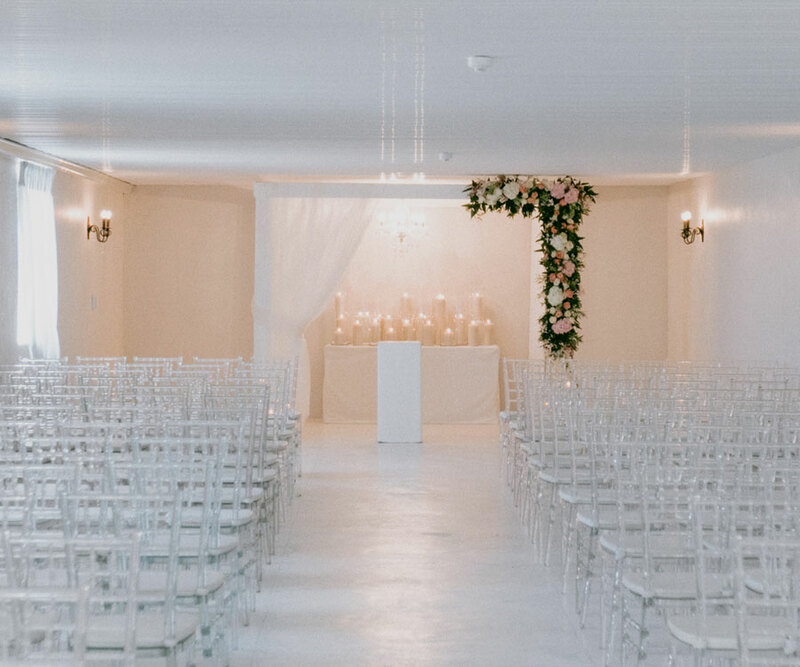 Say I do in our beautiful cellar, just a few steps from the venue. 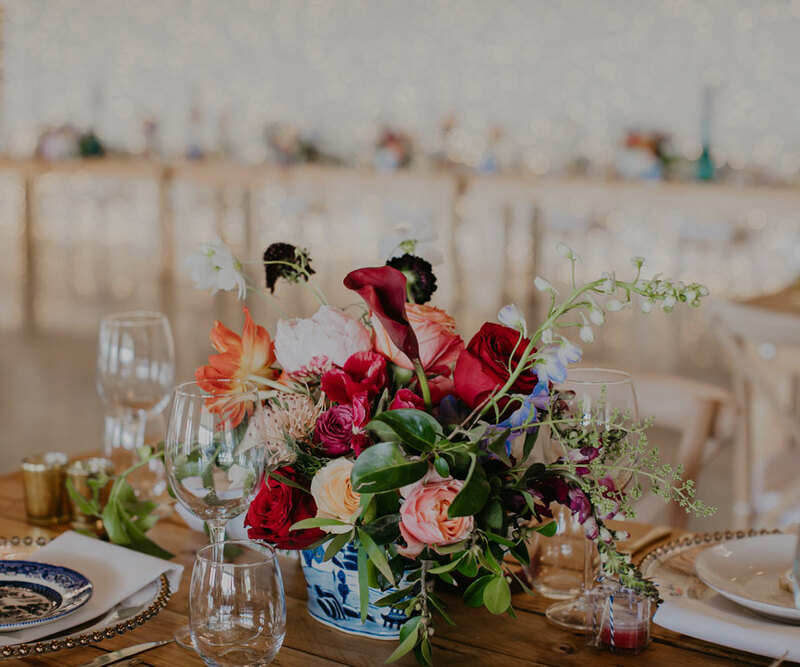 We are passionate about exceptional service, warm hospitality and planning your picture perfect wedding with precision and detail! 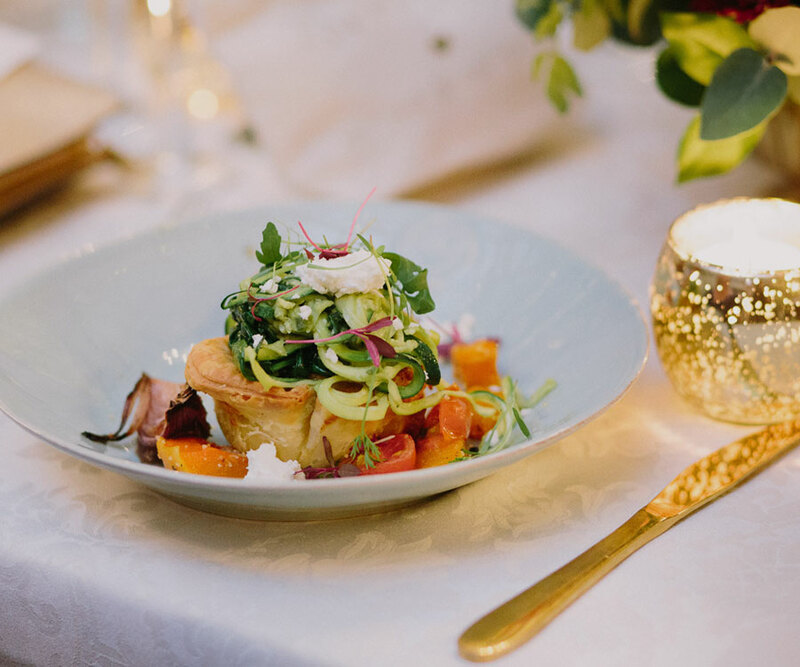 At the core of Eureka is mother and daughter duo that constantly reinvents the language of culinary art, resulting in a unique feast. 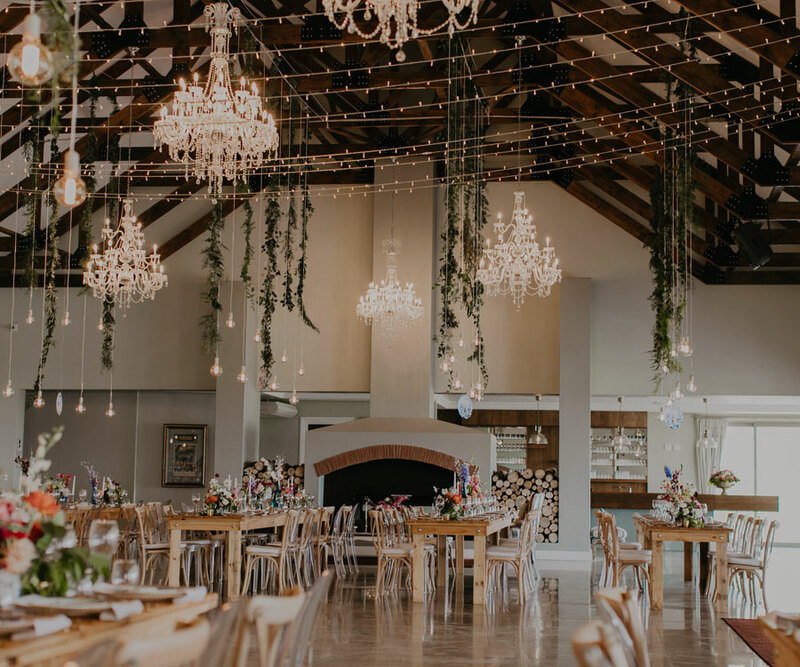 With its understated elegance and neutral design, Eureka was built to specifically create a flexible canvas for your special day. Eureka will manage all logistics and third parties effectively, allowing you to have a stress-free experience.